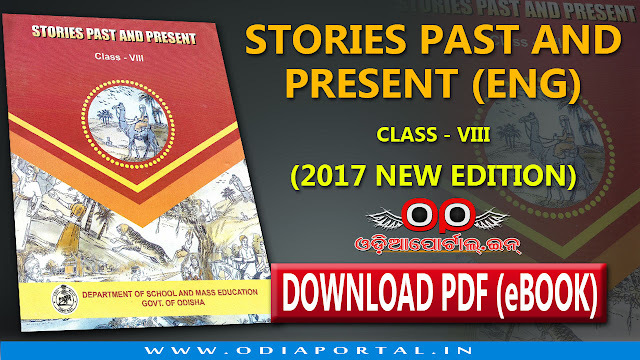 "Stories Past and Present" - Odisha Government School Class VIII or 8th Class English Story Book's 2017 New Edition now available for download. 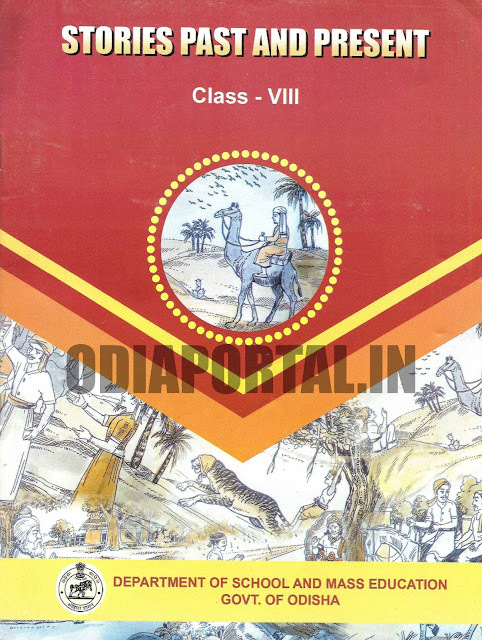 Students staying out of state who are reading in class 8th and willing to appear in exam in Odisha, they must download and read this book for their study, Also this is a soft handbook for every Teachers in Odisha. We will upload more books soon.